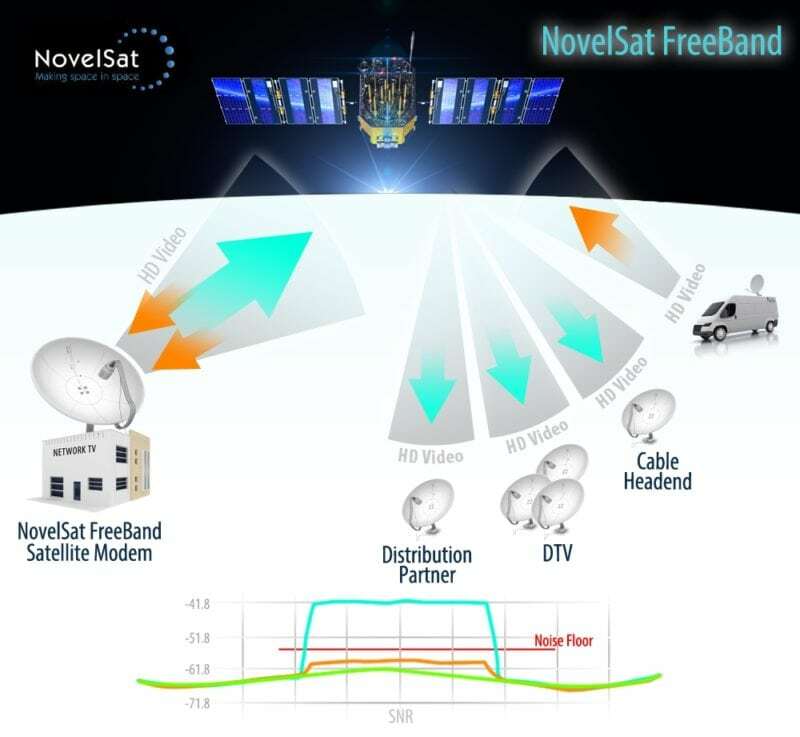 [Via Satellite 08-12-2014] NovelSat conducted a successful trial of its “free bandwidth” product, NovelSat Freeband at the Rede Novo Tempo de Comunicação broadcast center in Brazil. The trial was conducted with Hope Channel, the broadcasting arm of the Seventh Day Adventist Church. NovelSat reports 56 percent of extra bandwidth resulted from the trial, enabling the customer to have enough room for a new contribution channel. The company is continuing other field trials with a number of large global broadcasters. 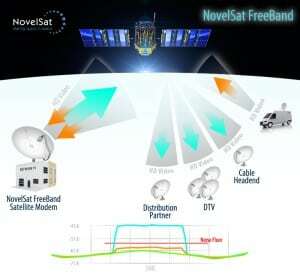 NovelSat Freeband works by reusing existing satellite bandwidth within a customer’s distribution network. Through this bandwidth reuse technique, satellite broadcasters can send video and data in a point-to-multipoint distribution network at a lower cost.